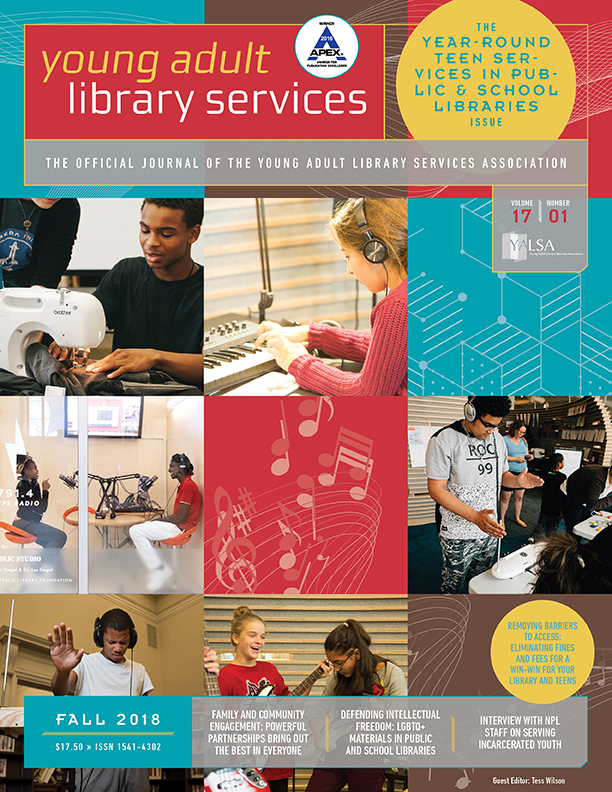 By Meaghan Darling March 6, 2018 March 7, 2018 Committees and Volunteer Opportunities, Election, YALSA Info. 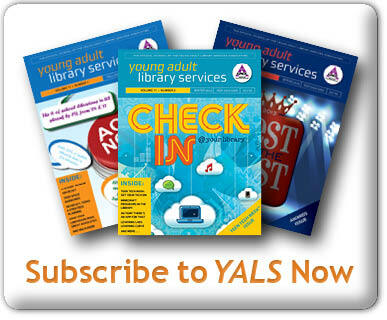 Get ready to vote in this year’s YALSA election! To help you make informed decisions, we’re sharing interviews with each of the 2018 YALSA Governance candidates. Voting will take place from Monday, March 12 through Wednesday, April 4. Below you’ll find our interview with Board of Directors-at-Large candidate, Trixie Dantis. To help you further prepare for the election, be sure to check out the recording of the Candidates’ Virtual Town Hall and read the sample ballot. 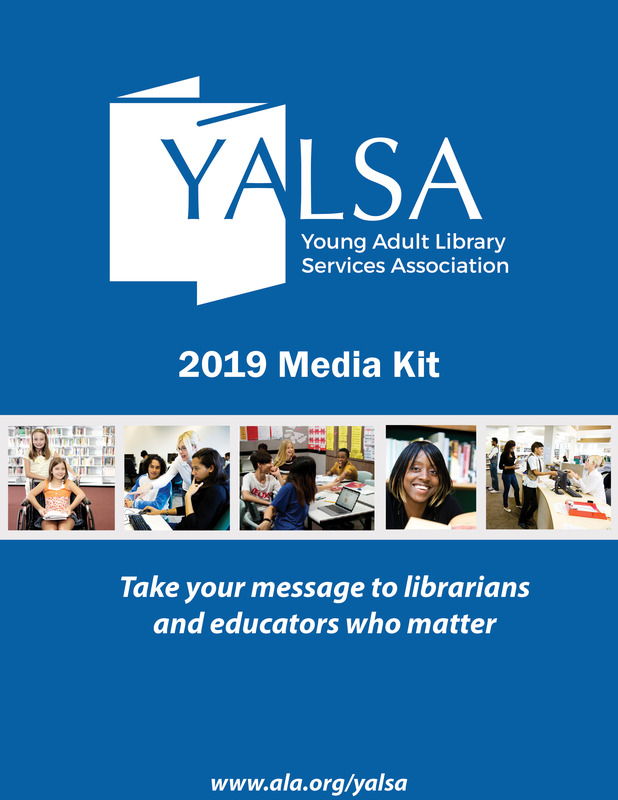 Serving three-year terms, YALSA Board members are responsible for jointly determining YALSA’s current and future programs, policies, and serving as liaisons to YALSA’s committees, juries, taskforces and advisory boards. Members work year round, and attend in-person meetings at ALA’s Midwinter and Annual Conferences. A full description of Board duties and responsibilities can be found here. What best qualifies you for being a member of the YALSA Board of Directors? My experience as 2016-2017 YALSA Board Fellow best qualifies me for bring a member of the Board of Directors. As Board Fellow, I participated in all Board activities as a non-voting member. 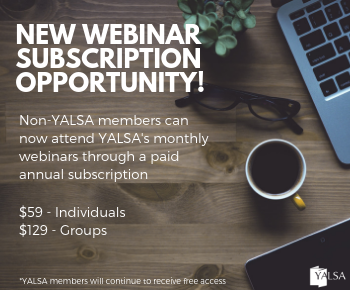 This included taking part in all meetings virtual and in-person, contributing to the implementation of the organizational plan through work on a standing board committee, and representing YALSA at events. Prior to becoming a librarian, I worked in the private sector delivering training for an international sale force and the organization’s larger customers. This helped me develop skills to develop strong, personal relationships helping build brand advocacy. Since becoming a librarian, I’ve used these skills to foster relationships with schools and other community organizations to expand outreach services for teens. I hope to leverage these skills to add to YALSA’s and its membership’s success. 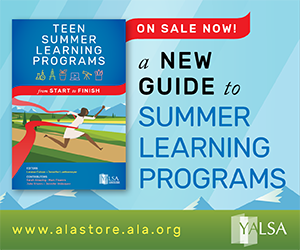 How do you envision furthering the mission of YALSA as a a member of the Board of Directors? If elected, I would be committed to seeking out and understanding membership needs, communicating them to other board members and finding ways to support and meet needs. YALSA’s commitment to equity, diversity, and inclusion excite me the most. Being a first-generation American, I am passionate about furthering diversity in the field of librarianship. In fact, my work on YALSA Board Diversity Taskforce is what introduced me to the Board Fellow program and sparked my interest in becoming a board member. I would embed this concept by constantly considering how board action impacts teen library users. I would also think about ways to incorporate teen voices in the work we do.